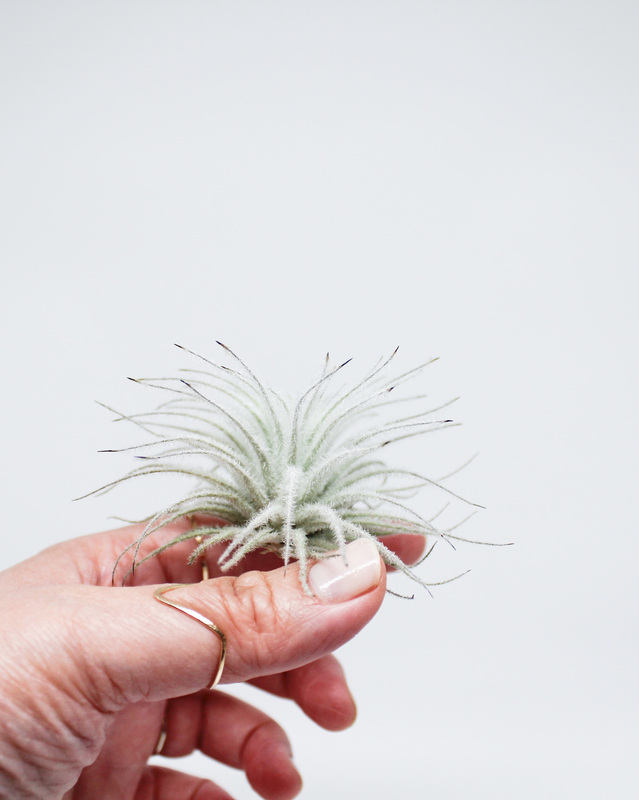 These plants are called Air Plants. Their true name are Tillandsia. 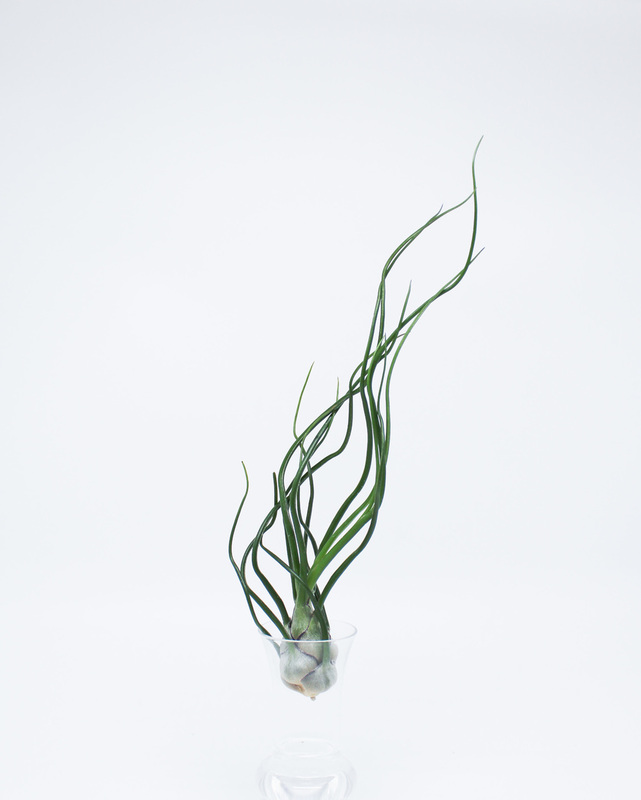 The reason why they are nicknamed "Air Plants" is because they get the majority of their nutrients from the air. Whether you are a pro when it comes to these little beauties, or a novice learning about them for the first time, this is a great place to start. You can also follow along with my blog as I talk about these plants a little more in depth. Or purchase your own plant in my shop! 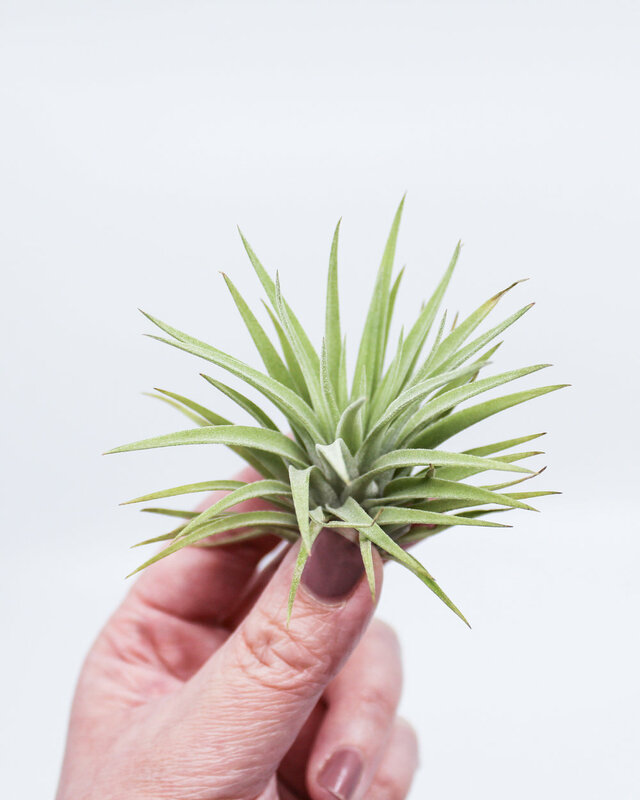 When you first receive your Tillandsia Air Plant, you should soak it for 30 minutes, and then allow for it to dry completely, overnight, while upside down. In the morning, simply flip your plant over so it's right side up and place it into its new home. If you have any other questions about Air Plant care, please feel free to contact me or check out my Air Plant Dating Profiles below!